Out of the Darkness: Commemorating the Centenary of the First World War. Over recent months Whitby Town Council, with funding from National Lottery players, have been gathering stories from local people about their relatives who were alive during the First World War. These included heroic tales, and many tragic reports about men who went to war, but we also heard about people who were not involved directly in the conflict, including the stories of the women and children living at the time. 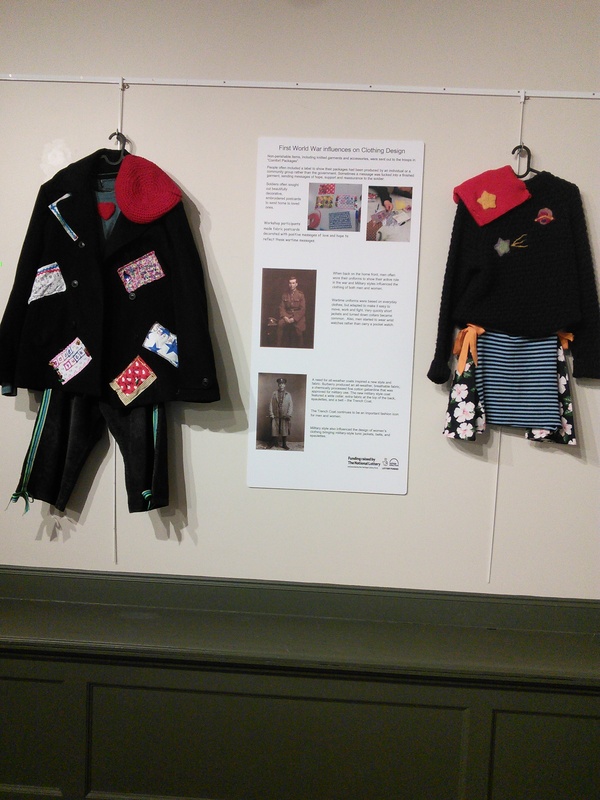 Alongside this programme of research Whitby Town Council has been working with local young people to investigate the impact of the First World War on the clothes people wore 100 years ago. This included workshops with the 1st, 3rd and Robin Hoods Bay Guides and Whitby Division Rangers as well as with the Art Club at Airy Hill School. 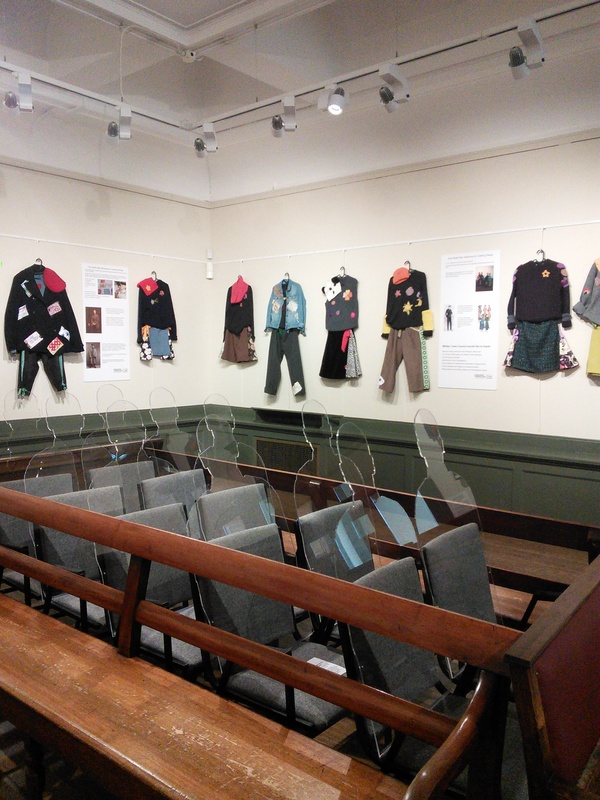 Over this series of workshops, using the ethos of “Make Do and Mend”, the young participants recycled old garments to create new designs reflecting some of the influences of the First World War. During the first World War many people knitted to send warm garments out to the troops and knitting communally helped to raise morale. 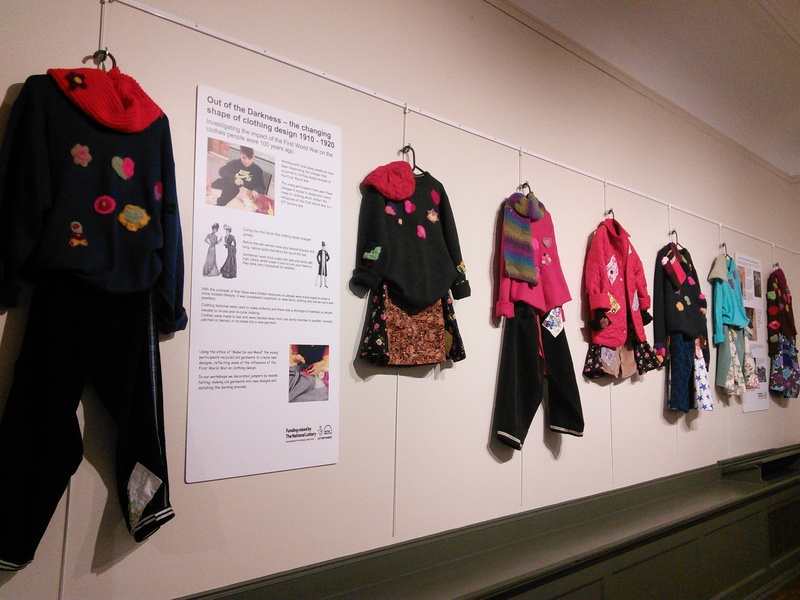 Whitby Town Council ran workshops in the Pannett Art Gallery, attended by local people of all ages, encouraging people to knit or crochet together and to create warm garments inspired by the First World War. In 1911, the fashion show was a new phenomenon and during the First World War fashion shows were organised to help raise funds for the war effort. The garments created in all these workshops were first shown in a First World War themed Fashion Show at Whitby Christmas Festival. 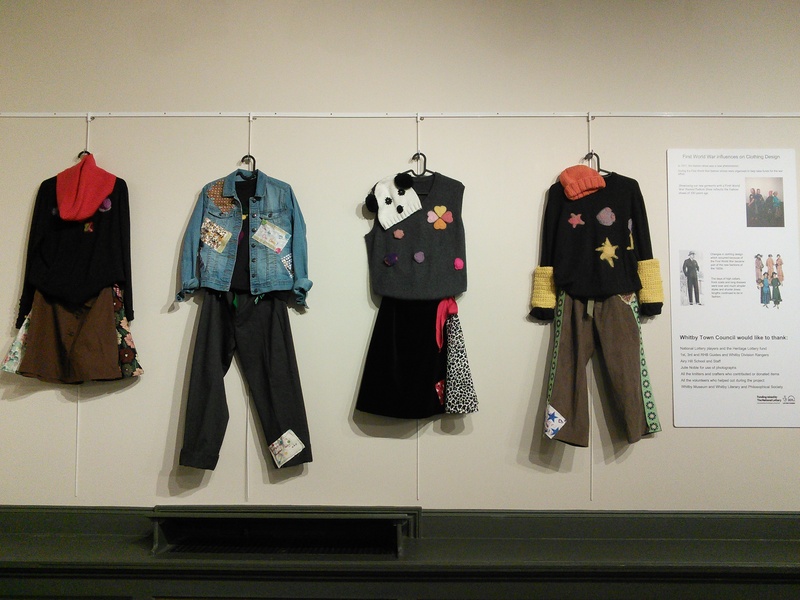 If you missed the fashion show or would like a closer look at these designs, they are now on display in the Pannett Art Gallery, accompanied by information panels explaining the developments in design and how people interpreted them. 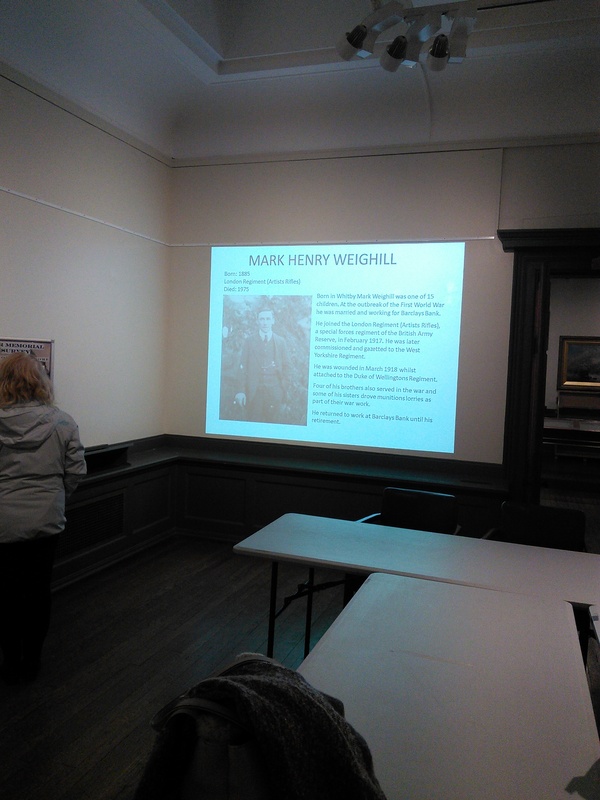 Whitby Civic Society have carried out extensive research into all the war memorials in the area and some of this information is also on display in this First World War themed exhibition. You can see this fascinating exhibition at the Pannett Art gallery, open Tuesday – Sunday 9.30am – 4.30pm. Last admission is half an hour before closing time. Admission is Free. The gallery closes for Christmas on Sunday 16th December 2018.